What is the worst thing that can happen when you are driving your motorcycle in Dallas, Texas? It turns out there are a lot. You can experience flat tires, your battery can die, your lights get busted, etc. Most of these can result in one thing: a motorcycle that doesn’t work anymore. You can leave your motorbike, but that will not be entirely safe. You can always bring your vehicle to the side and perhaps wait for another vehicle owner to help you out, but you can do better by opting for a motorcycle towing service by 360 Towing Solutions. 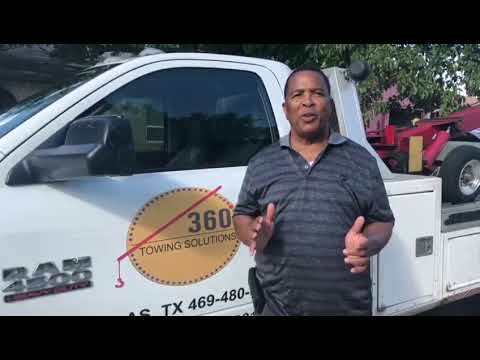 360 Towing Solutions and their network of licensed affiliates experts are one of the leading motorcycle towing Texas specialists that offer you a wide range of services you can depend on anytime. When you call us, you do not immediately get towed. Instead, our professionals will conduct an assessment before and after their arrival at the scene. In the beginning, our team will ask a series of questions not only to pinpoint your location but also to have a better idea about your problem. At the scene, they will perform a more thorough checkup. This is necessary since not all issues would need a towing service. In the process, you get to save time and money even with an assessment. 360 Towing Solutions is an expert in general towing. We do not discriminate any kind and brand of motorcycle. We know bikes may look alike, but they still have unique features. Our team is highly knowledgeable on these differences, so you can rest assured, we can surely take care of your bike whether it is a Yamaha, Suzuki, Harley, or even a vintage motorbike. Do you need to go home quickly but your bike will not start? How about when you find yourself with no fuel in the middle of the night? These things can already result to emergency towing. 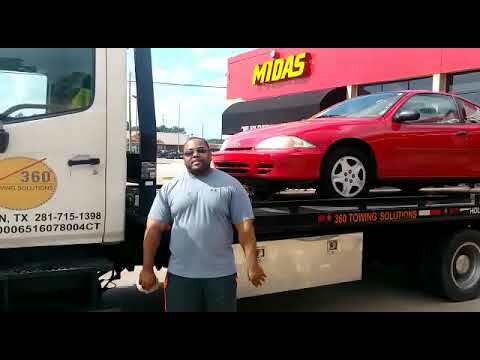 Our towing service Dallas TX company is available whenever you need urgent or emergency assistance. You do not have to feel alone when you are faced with these challenges. We are not only an exceptional expert in motorcycle towing in Dallas TX but we also provide assistance in case you get locked out of your vehicle. We have licensed and professional car lockouts guys who are always on call. 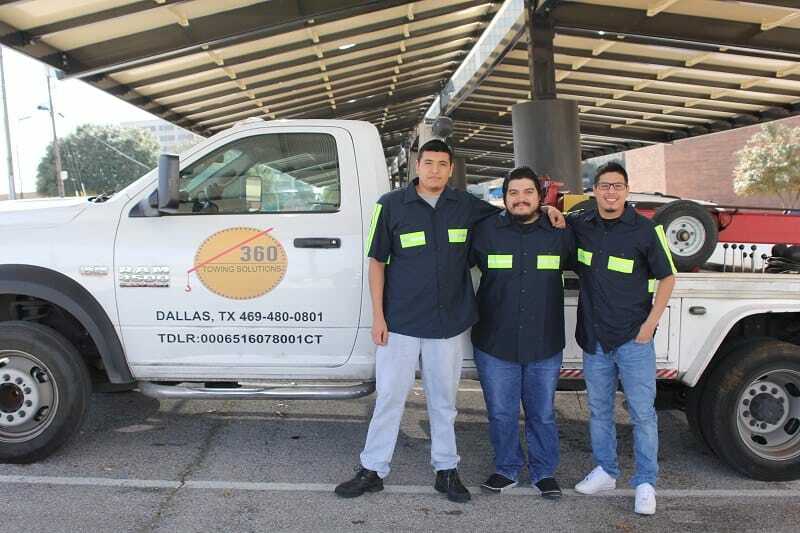 360 Towing Solutions covers the entire Dallas region, so you can ensure our team will be there for you. We are composed of an efficient, competent group of specialists. Our company is duly registered and our specialists experienced, skillful, and competent. We have the right equipment to tow any kind of motorbike. We are known to always go beyond the mile to make sure our clients get the best value for money and experience. We understand the stress that comes with having an emergency. That is why 360 Towing Solutions and their network of licensed affiliates experts. is here. Our motorcycle towing is trustworthy, credible, and reliable. 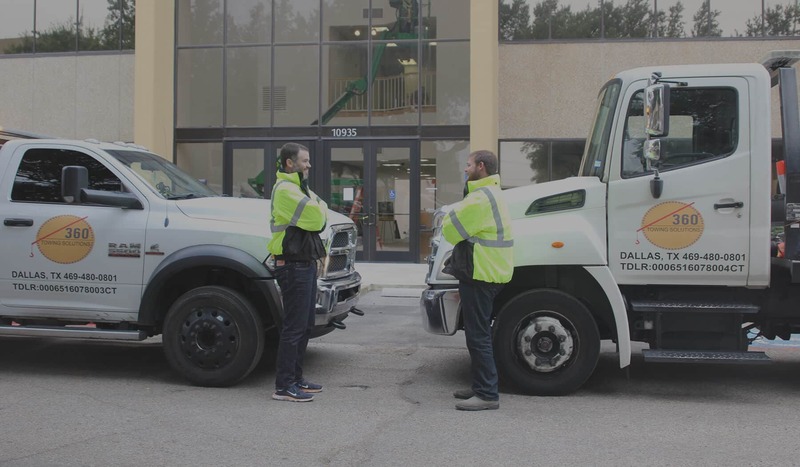 We do not just tow: we also analyze the problem and create a customized solution based on the issue. After all, what we are after is comfort and convenience during the times of need. We provide 24/7 towing wherever you are in Dallas. If you find yourself in a difficulty, call us right away. Our customer support is on standby to take your call and assign our effective towing experts your way.